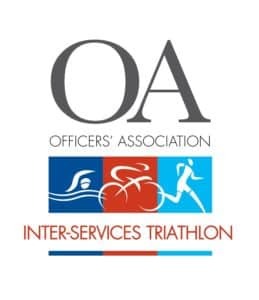 Independent charity the Officers’ Association has announced it will be sponsoring the annual Inter-Services Triathlon for 2016. 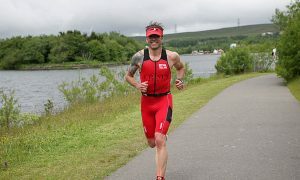 Organised by the Army Triathlon Association (ATA), the event takes place each year and sees entrants across the triservices; Army, Navy and RAF, competing in various categories; Female, Male, Veterans and Masters to head up the leader board. This year’s event will be held on Wednesday 27th July 2016 at Lake 32, South Cerney, nr. Cirencester. Entrants will swim 1.5 kilometres, cycle 40 kilometres and run 10 kilometres in times circa 2 hours. Last year’s winner Luke Pollard from the RAF completed the event in 1 hour, 53 Minutes and .05 seconds. Visit – www.officersassociation.org.uk for further information on the OA.